A few years back computer companies started to experiment with removing the LED indicator lights from laptops for hard drive activity and Scroll Lock. After that, they moved on to remove the Num Lock the Caps Lock indicator lights. Speaking of Caps Lock, many users reported that Caps Lock indicator isn’t working on their Windows 10 PC. Caps Lock indicator not working on Windows 10, how to fix it? Caps Lock indicator on screen – Some users prefer Caps Lock indicator on their display. This is relatively simple to achieve, and the best way to do it is to use a third-party software. 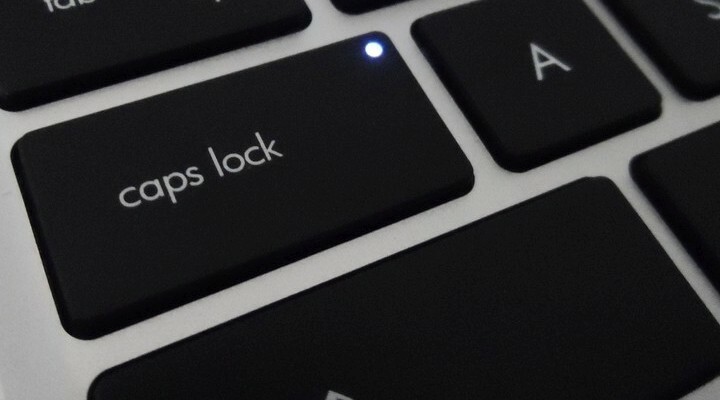 Asus Caps Lock indicator – Sometimes your Caps Lock indicator on Asus laptop can become missing. To fix this problem, be sure to reinstall on-screen software that came with your laptop. 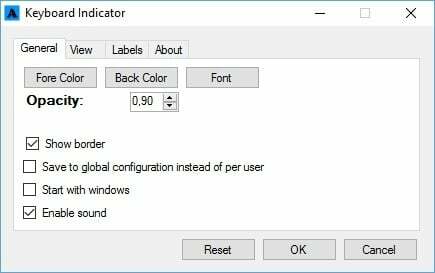 Caps Lock indicator Windows 10 Lenovo, Acer – This issue can also affect both Lenovo and Acer devices. If you have this problem, be sure to check your keyboard settings and reinstall the keyboard software. Wireless keyboard Caps Lock indicator not working – If the Caps Lock indicator isn’t working on your wireless keyboard, the issue might be your drivers, so be sure to update them. Caps Lock indicator not showing Windows 10 – Many users reported that Caps Lock indicator isn’t showing on Windows 10. This can be caused by a problematic update, so be sure to remove any recent updates. Caps Lock indicator taskbar, tray icon – If you want to have a Caps Lock indicator on your Taskbar or as a tray icon, you’ll have to use a third-party solution to achieve that. 1. Click the Start button and head over to Settings -> Ease of Access. 2. From the left navigation bar select Keyboard. 3. On the right, enable Hear a tone when you press Caps Lock, Num Lock, and Scroll Lock under Toggle Keys. 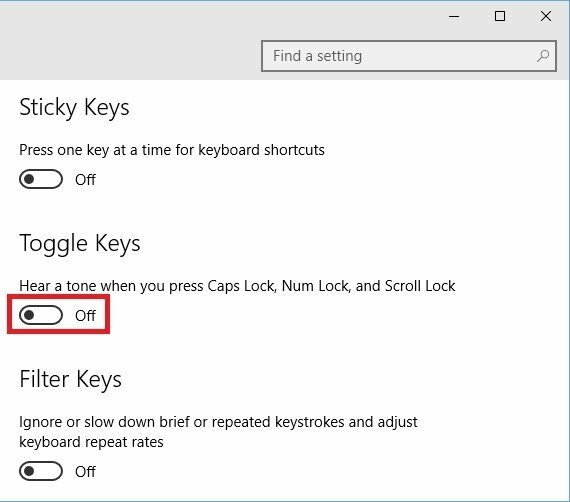 Now, each time you activate Caps Lock, Num Lock and Scroll Lock your computer will play a notification sound, and it will also play a different one when you turn off these features by pressing the keys again. TrayStatus is a small application developed by BinaryFortress that places indicator icons directly into the taskbar. TrayStatus supports icons for Caps Lock, Num Lock, and Scroll Lock, but can also display the status of the CTRL, ALT, SHIFT and WINDOWS keys. In addition to these, you can also have an indicator icon for hard drive activity. The application is very lightweight, taking less than 4 MB of space from your system drive without increasing Windows’ boot time if you enable it to run at startup. You can download TrayStatus from their official website by clicking here. Keyboard Indicator is a small application, similar to TrayStatus. It was initially developed for Windows XP, Vista and 7 but it also works fine on Windows 8.1 and 10. Even though I recommend you first try TrayStatus as it officially supports Windows 10, Keyboard Indicator offers a lot more options. For example, by default, when you press Caps Lock, Num Lock or Scroll Lock, you’ll get an icon inside the taskbar that changes status, exactly like TrayStatus does. However, Keyboard Indicator will also give you a toast notification and will play a notification sound, making sure you never miss activating one of these functions. Also, Keyboard Indicator offers lots of customization options, from the font size and color to the position and time duration of the toast animation, and even allows you to customize the text it displays. The only downside of Keyboard Indicator is the fact that you can get indicators only for Caps Lock, Num Lock, and Scroll Lock. If Keyboard Indicator is the application you want to try, you can download it from its official website, found here. If Caps Lock indicator isn’t working on your PC, the problem might be a recent update. Windows 10 tends to automatically install updates, and sometimes a certain update can cause this problem to appear. If this problem started recently, you might be able to fix it simply by removing the latest update. 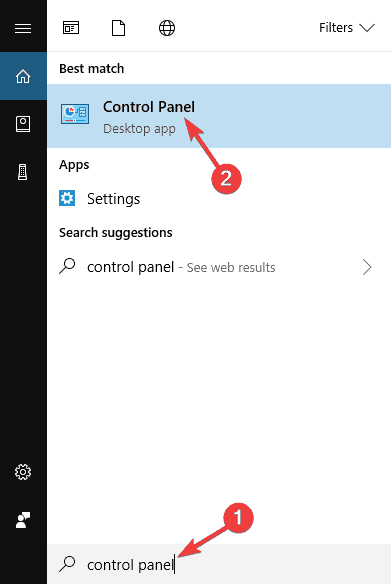 Open the Settings app by pressing Windows Key + I shortcut. 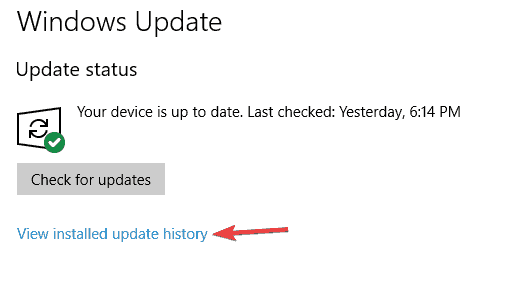 Now click on View install update history. Now locate the most recent update and double click it to remove it. Once you remove the update, check if the problem still appears. If not, it means that the update caused the problem. We also have to mention that Windows 10 will try to install the same update again, and that will cause the issue to reappear. However, you can prevent that from happening by blocking certain Windows updates. Sometimes the missing Caps Lock indicator can be a sign of faulty keyboard. The best way to check your keyboard is to enter BIOS and see if the LED light is working. 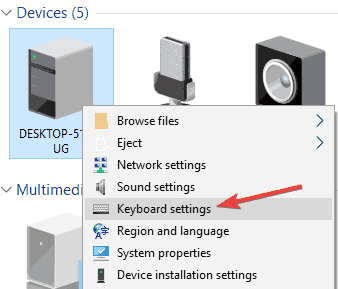 Alternatively, you can connect the keyboard to a different PC and see if the issue is still present. Even if the Caps Lock indicator isn’t working, the problem is most likely a bad LED, and if your keyboard is working properly without the Caps Lock indicator, there’s no need to replace the keyboard. 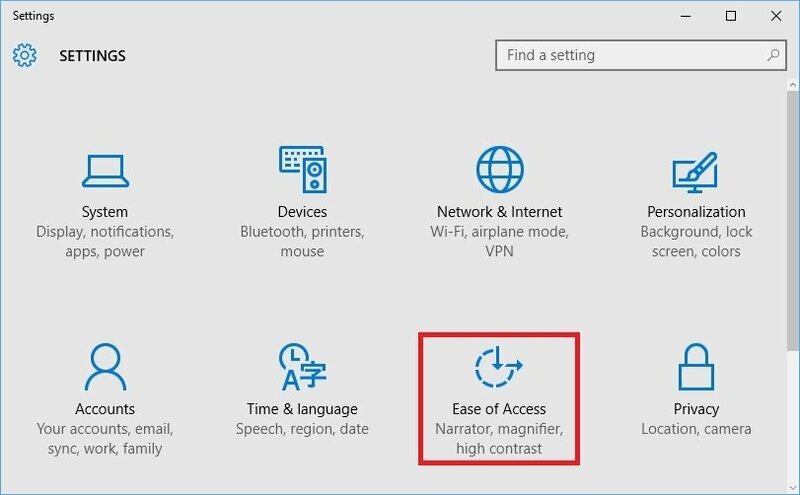 Open the Settings app and go to Ease of Access section. Select Keyboard from the menu on the left and then enable Toggle Keys option. Now go to Other options section and choose the desired option for Visual notifications for sound. After doing that, your active window or screen will flash whenever you press Caps Lock. This effect doesn’t look visually appealing, but at least you’ll receive both audio and visual notification whenever you press Caps Lock. When Control Panel opens, select Devices and Printers from the menu. 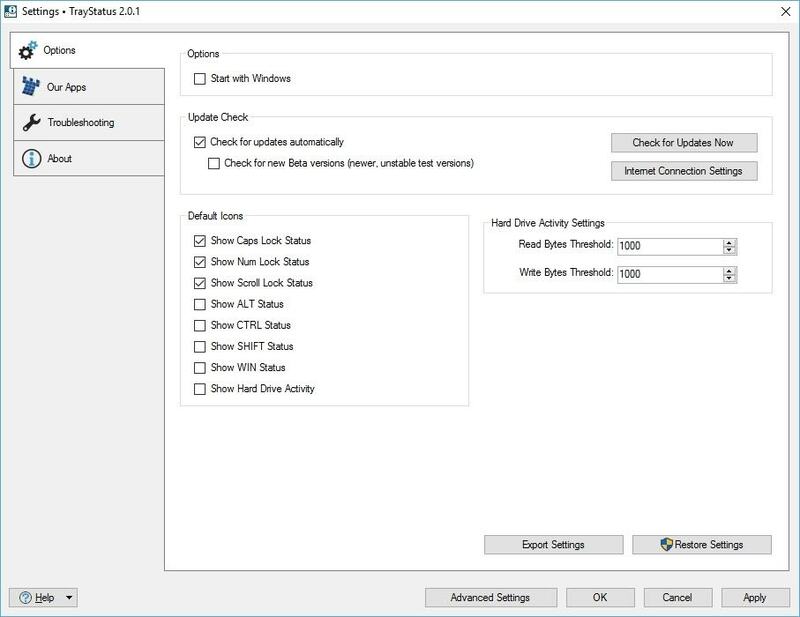 Right click your PC from the list of files and choose Keyboard settings from the menu. Mouse and Keyboard center will now open. Select Click here to change Microsoft keyboard settings. Scroll down to the Caps Lock and click it. 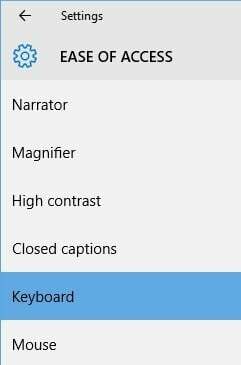 Now enable Display Caps Lock status on the screen. After doing that, you should see a Caps Lock indicator on your PC whenever you press Caps Lock. Keep in mind that this solution is intended for Lenovo devices, and if you don’t own a Lenovo device, this solution won’t apply to you. If you have a Lenovo device, you can also try to fix the problem by installing Lenovo Power Management driver. Several users reported that their problem was fixed after installing this driver, so you might want to try that. 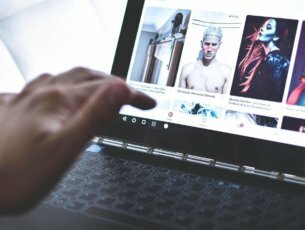 If Caps Lock indicator isn’t working in Windows 10, the problem might be Lenovo On Screen Display software. Issues with this software can occur, and in order to fix the problem, it’s advised to reinstall Lenovo On Screen Display. There are several ways to do it, but the best way is to use an uninstaller software. 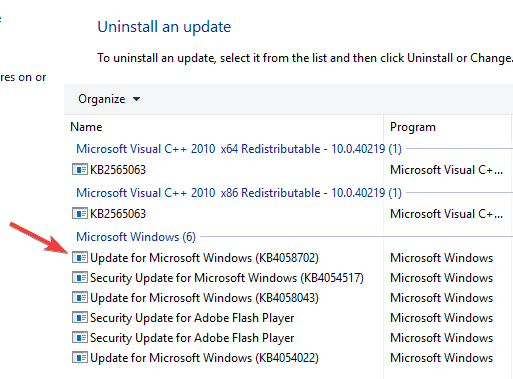 If you’re not familiar, uninstaller software is a special application that can remove any program from your PC. 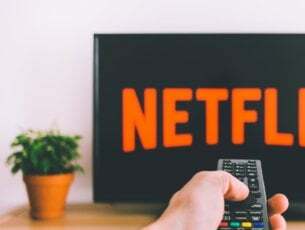 In addition to removing the application, uninstaller software will also remove all files and registry entries associated with that application. This will ensure that the application is completely removed and it will also fix any issues caused by the application. There are many solid uninstaller applications available, but Revo Uninstaller, Ashampoo Uninstaller, and IOBit Uninstaller offer the most features, and they will be able to uninstall any application using one of these tools. After you remove Lenovo On Screen Display, reinstall it again and check if the problem is resolved. If you’re using a different laptop brand, be sure to check for similar software and reinstall it. Now click the Check for updates button. Windows will now check for available updates and download them in the background. 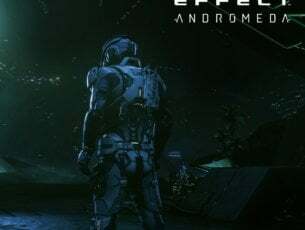 After the updates are downloaded, they will be installed as soon as you restart your PC. Several users reported that installing the latest updates fixed the problem for them, so you might want to try that. Problems with Caps Lock indicator usually aren’t serious, but if you’re having any problems, feel free to try any of our solutions.